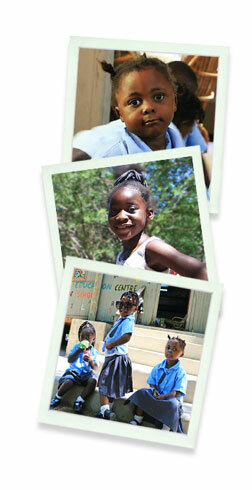 The Royal Chundu Foundation School serves 54 children between the ages 4 through 6 years old. This community school currently has three grades. These children are the children of the staff and children from neighboring villages. The school uses modern technology and students learn entire the Zambian curriculum on tablets. This gives them access to the digital universe otherwise unknown to them. During your stay with us we welcome you to meet with our pupils and teachers on a visit to the school to see the powerful work being done for yourself.